M. Yuan Zhou: Government Contracts/Commercial Litigation Lawyer: Washington, D.C.
M. Yuan Zhou is an associate in the Washington, D.C. office of Crowell & Moring, where she is a member of the firm's Government Contracts Group. Yuan’s practice includes a wide range of investigatory, counseling, and transactional capabilities, including: internal investigations related to the Procurement Integrity Act and disclosures under the Mandatory Disclosure Rule; compliance reviews and enhancing contractor compliance programs; representing clients in suspension and debarment proceedings and data rights disputes; and providing government contracts due diligence in transactional matters. As part of the firm’s State and Local Practice, Yuan also counsels clients on state and local procurement issues, ranging from bid protests to contract negotiations with state agencies, and advises prime contractors and subcontractors on a variety of issues including prime/sub contract formation, disputes, and other government contracts issues. Prior to law school, Yuan was a special assistant at the White House and a White House intern for the Obama Administration. She received her J.D., with honors, from The George Washington University Law School, where she was a Dean's Fellow, notes editor of the Public Contract Law Journal, and a member of the Moot Court Board. "Concepts, Statues & Regulatory Framework," Government Contracts "101" - Back to Basics, Washington, D.C. (October 10, 2018). Presenters: Peter J. Eyre, Jacinta L. Alves, Christian Curran, and M. Yuan Zhou. "Off-Limits Information and Employee Mobility," OOPS 2018, Crowell & Moring's 34th Annual Ounce of Prevention Seminar, Washington, D.C. (May 17, 2018). Presenter: Peter Eyre, Trina Fairley Barlow, Valerie M. Goo, and M. Yuan Zhou. 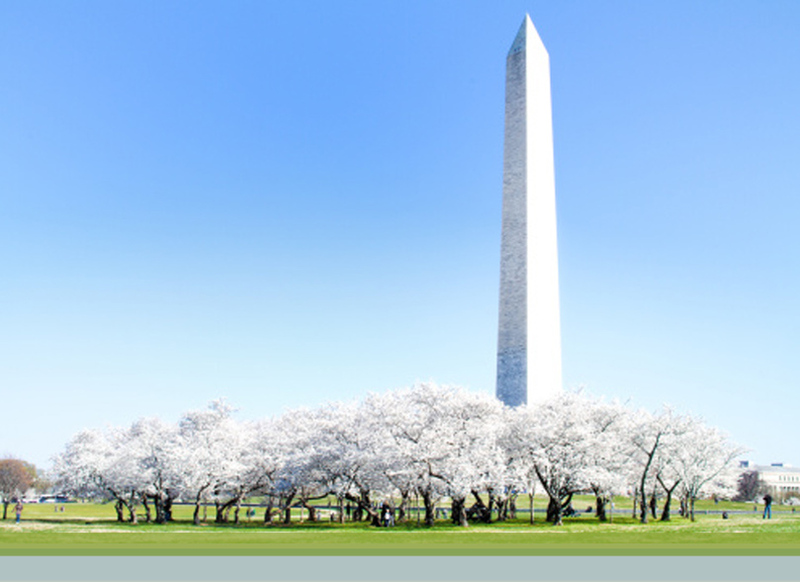 "International Issues in Government Contracting," OOPS 2016, Crowell & Moring's 32nd Annual Ounce of Prevention Seminar, Washington, D.C. (May 25-26, 2016). Moderator: Adelicia R. Cliffe; Panelists: Carlton Greene and M. Yuan Zhou. "Cybersecurity & Data Privacy: Tackling Tough Questions for Federal Agencies & Contractors," Thompson Interactive Webinar (May 7, 2015). Presenters: Kate M. Growley, Gordon Griffin, Yuan Zhou, and Sharmistha Das. "Department Of Justice Leadership Previews Reforms To False Claims Act Enforcement: Significant Incentives For Cooperative And Strong Compliance," Government Contracting Law Report (October 2018). Authors: William S.W. Chang, Laura M. Kidd Cordova, Jason M. Crawford, Mana Elihu Lombardo, and M.Yuan Zhou. "Tough (Tax) Break: Federal Tax Delinquency and Felony Convictions Could Bar Corporations from Contract Award," Crowell & Moring's Government Contracts Legal Forum (October 5, 2016). Authors: Lorraine M. Campos, David B. Robbins and M. Yuan Zhou. "Responsible Sourcing: New Tools for Contractors to Combat Human Trafficking," Crowell & Moring's Government Contracts Legal Forum (May 17, 2016). Authors: Olivia Lynch and M. Yuan Zhou. "The Impact of Criminal Conviction on Public Sector Contractors and Grantees," The 30th Annual National Institute on White Collar Crime (March 3, 2016). Authors: Janet Levine, Peter Eyre, and M. Yuan Zhou.